Being The best Zap Curator! Being a fashionista is what runs in the veins of most ladies! We ladies like styling our wardrobes the most unique way but still not staying back from the trends going on at that present time.I have the same tendency of sting and restyling my dressing styles as per the latest trends that go on, but still want it to look different and elegant than others . To get those impressive designs, it’s important that you shop from the proper store and get upgraded regularly about whats the best going around. But, it’s very difficult to visit each and every site and get flicked with the perfect collections. To make life easier for fashion fans like myself, zappstore is one option. 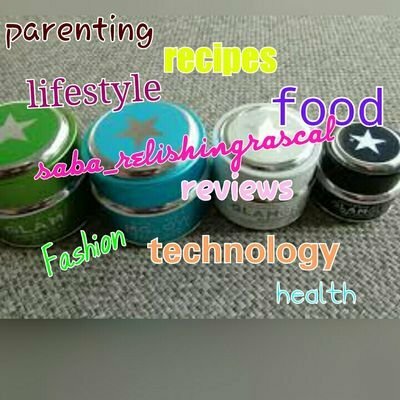 Here you can create your own store, just like I did here https://zapstore.com/s/Saba86 , then browse from various catogaries and get an access to innumerable products from different online stores. I handpicked some products from the catogary of women fashion to create some elegant yet trendy ethnic looks. I always follow the rule, when in doubt, wear red! Thats why I love wearing reds to various occasions and parties. 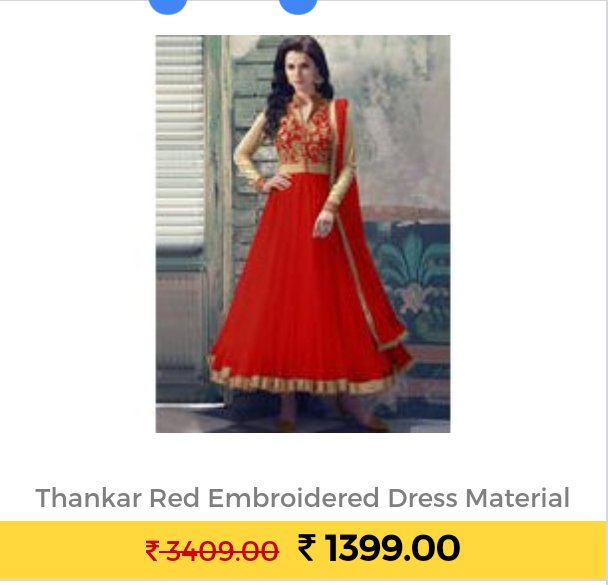 Hence, I chose this rich red and golden ethnic dress. Simply loved it’s glamorous design and pattern as it would be ideal for the festive season around. 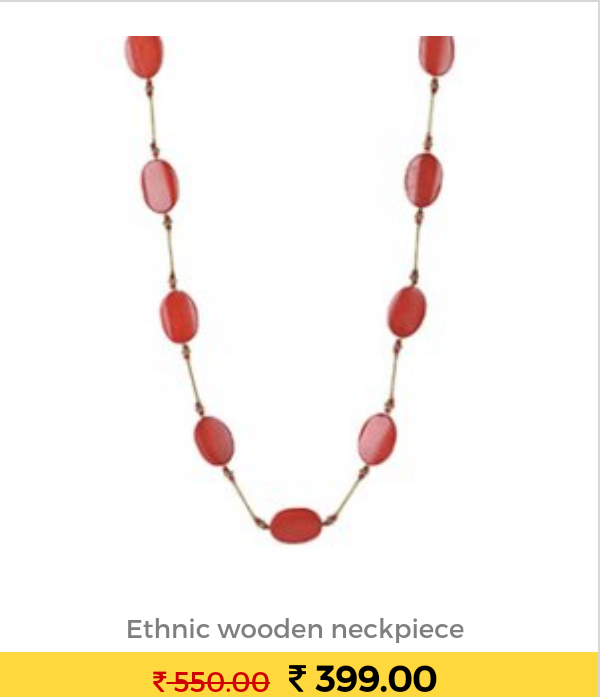 Combining it with this subtle yet alluring necklace and the gold and red studded earing to get the perfect look with the above dress. 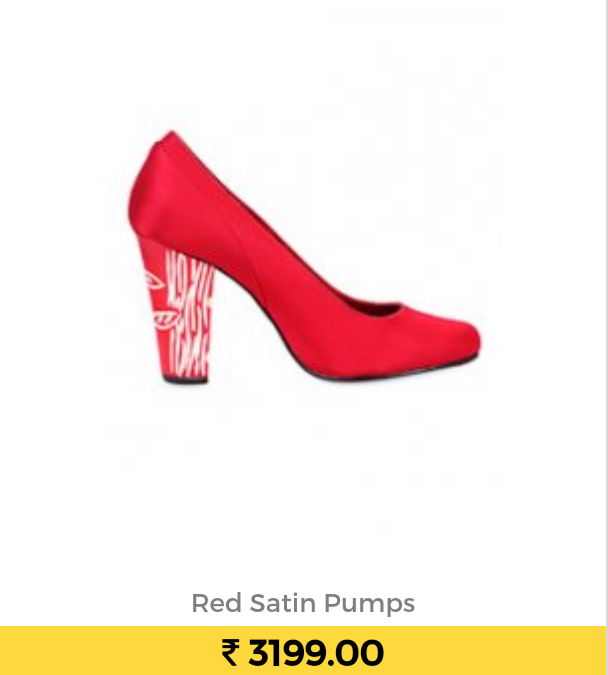 These red satin pumps heeled shoes would look just ideal and best to match the elegant dressing. 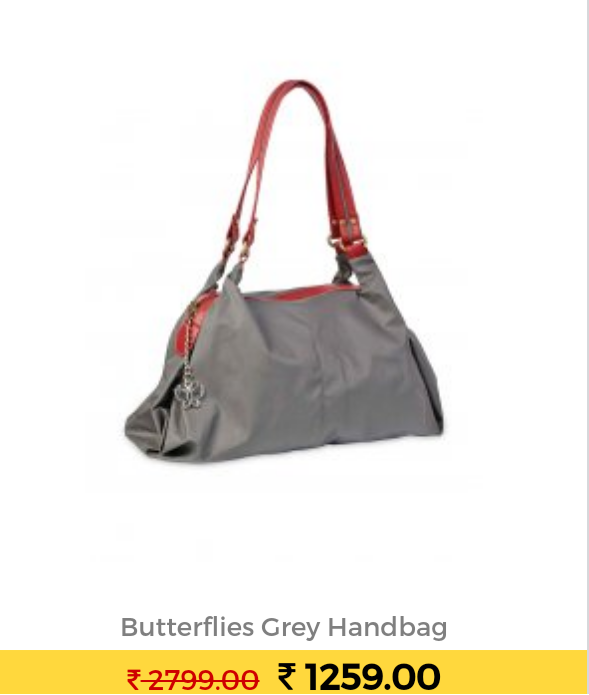 The greet handbag impressed me because of its unique and fabulous shape and style. 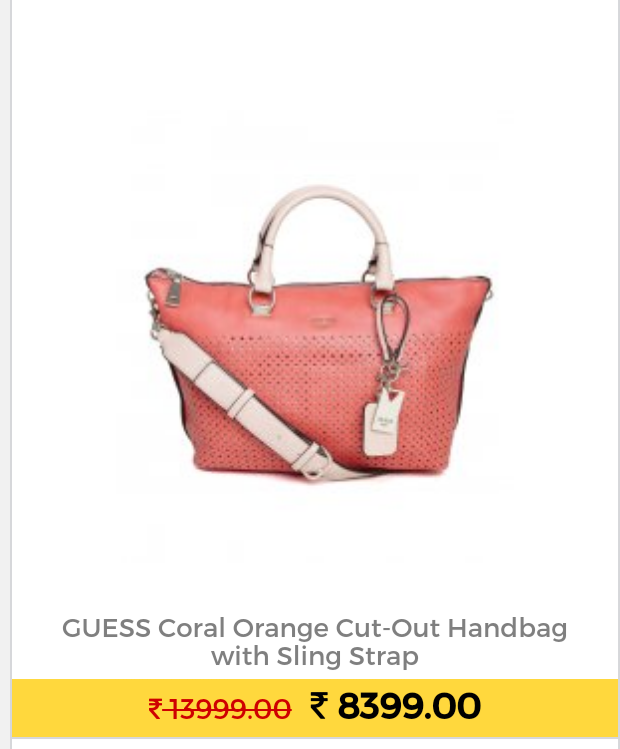 While, the GUESS handbag looks simply elegant to go on this ethnic dress or any dress that I would wear. It would look simply astounding on my indo western type dresses too. 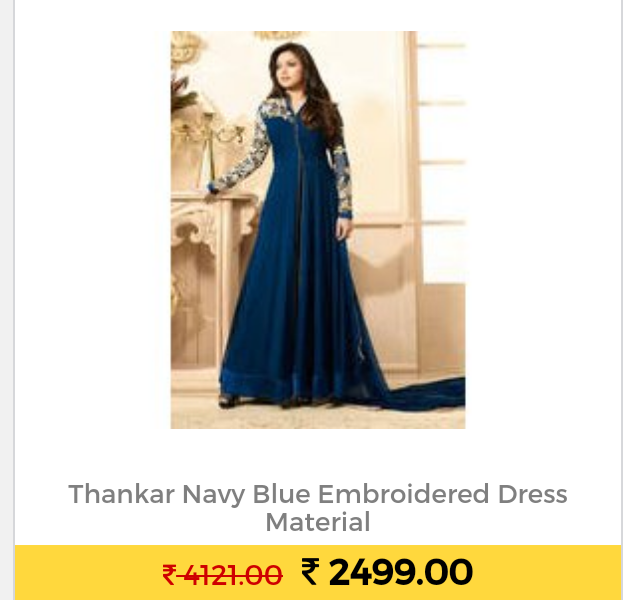 This royal blue gown with golden emborsed design just stole my heart because of its simple and magnificent look. It would just be the best one to opt for when I really want to look special and glamorous. 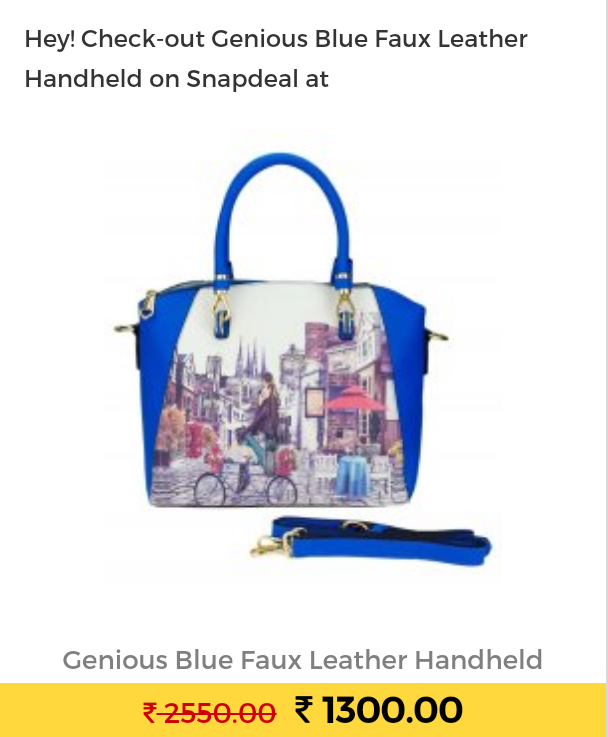 Loved this genious blue faux leather handbag, the perfect bag to carry at formal meets and also wear it perfectly on this ethnic dress. 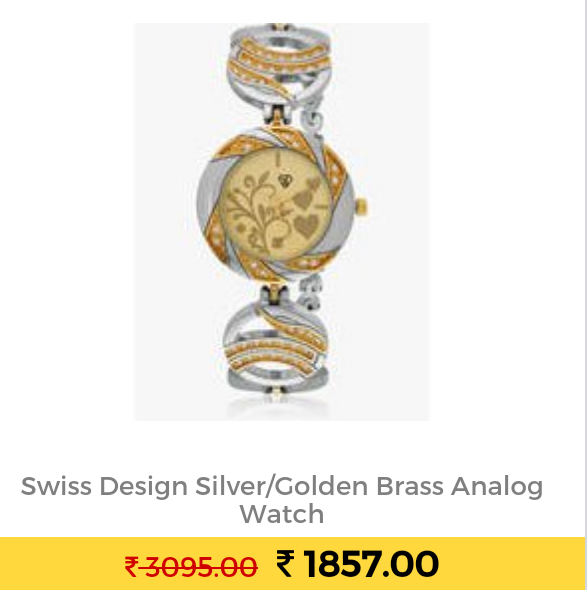 The Swiss design watch would match perfectly with all my looks. Totally impressed wit it’s spectacular dial and style. 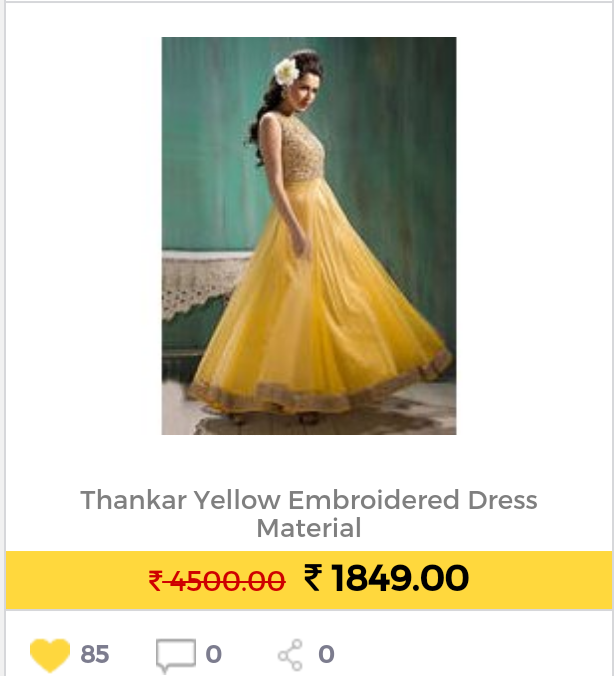 This golden and yellow embroidered dress grabbed my attention because of it’s so attractive look and the fall of the flairs around the waist. That one dress you would like to flaunt at your family events. 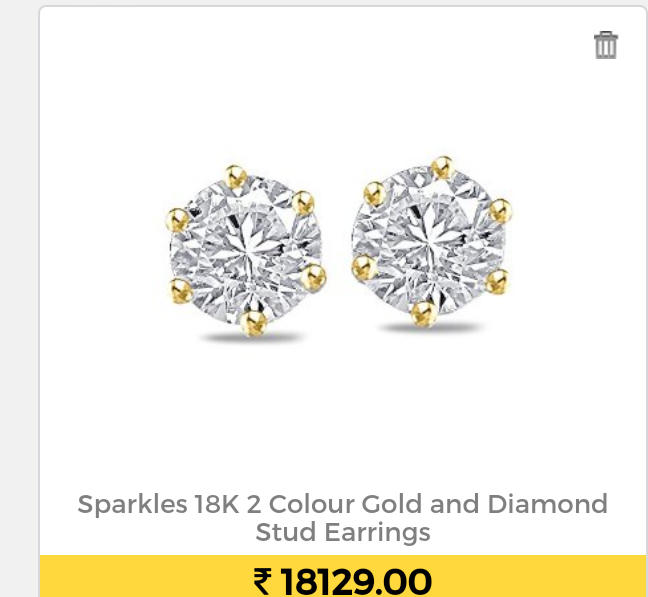 This star studded gold and diamond earings is what I liked the most. 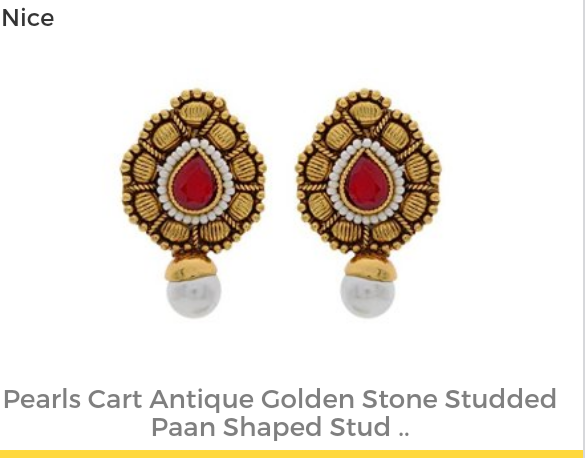 The one earing that would suit on my each and every type of dressing style and in which I would be most comfortable in. 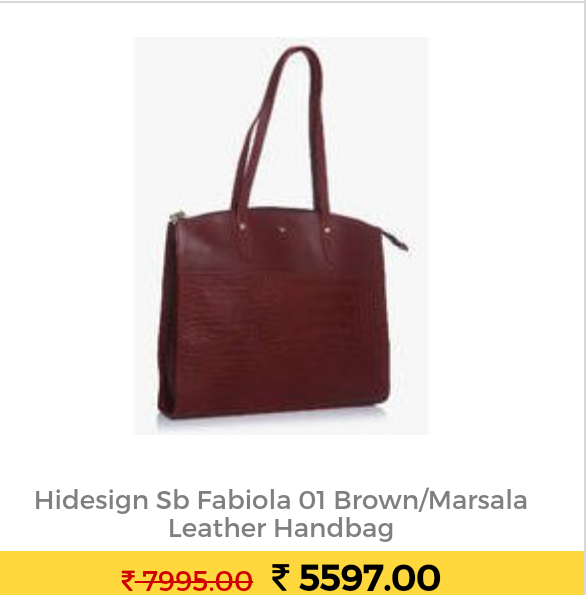 I also liked this Hidesign leather bag as it would be the best one to carry at formal meets and daily at office too. Just the one I need for the long lasting impressive effect on my clothing. 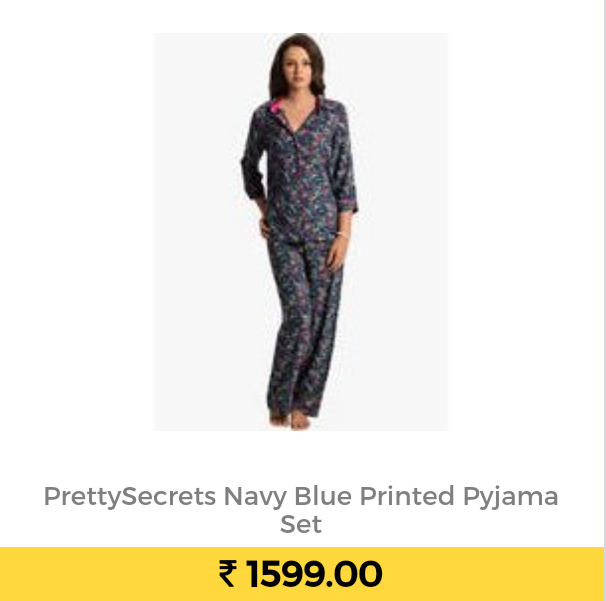 last, but not the least, this pretty secrets navy blue printed pyjama looked ravishing enough to grab it. Loved it’s classy look and unique style. These styles and collections are what I liked the most from its store. Loads more are there and equally awesome to grab. Previous Post The key to be a better human!